We are a group of doctors and other business professionals who are fortunate enough to have the skills, knowledge and strength to make a difference. We clearly see how we can make a significant impact by focusing our attention in the areas we have the most expertise in. We are able to use the technologies and research in our daily work that make cures possible. We want the opportunity to bring these same technologies, research and cures to those who are less fortunate. 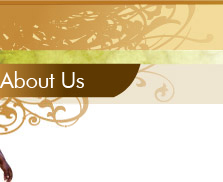 Our Vision is to eradicate cancer affecting women in developing and underdeveloped countries. Our Mission is to aid in the fight against the cancer epidemic affecting economically disadvantaged women in developing countries. The Foundation will establish Well Woman's Clinics to provide screening and early detection of cancer, assist in the treatment and palliation of cancer affecting women, provide community health education, and training of health care professionals related to cancer control in women. 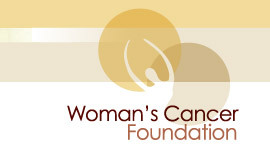 Woman’s Cancer Foundation is a 501(c)(3) nonprofit charitable organization chartered in the State of Texas. We are a local organization with a global mission.